The breathtaking Culloden Estate and Spa in west Belfast played a welcoming and fabulous host to our latest team building event; click for more. On the cards this time was a fun James Bond Casino night, complete with Roulette and Blackjack tables for the lucky delegates to really get stuck in to! 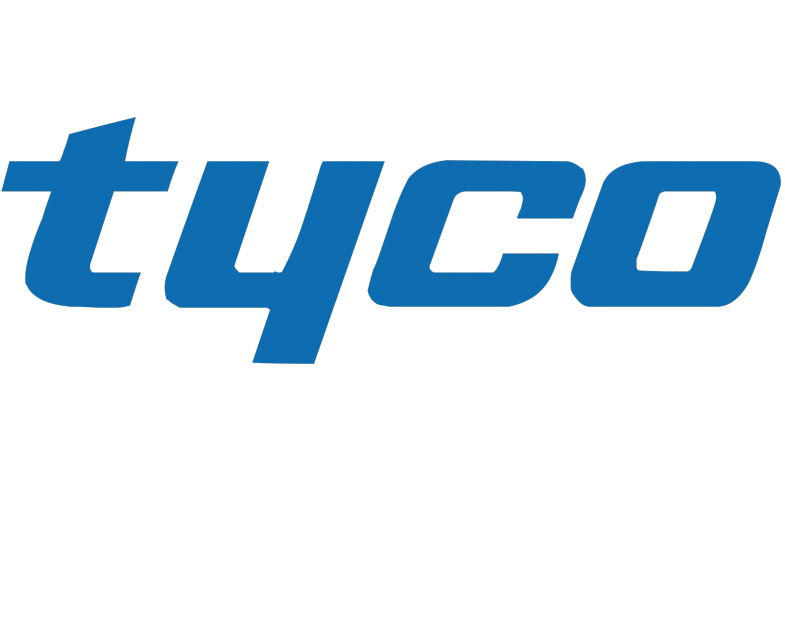 A group of 80 from security service giants, Tyco, would battle it out on an individual basis to win as much fun money as they possibly could! The winner of the evening would of course take home the illustrious but illusive Team Challenge Company Winner’s trophy! A prize worth its salt on any mantelpiece! Once the group had devoured their sumptuous 4 course evening meal it was time to open the tables and let the good times roll! With the lights dimmed, the familiar but resonating rumble of the classic James Bond baseline filtered through the Stuart suite as an air of intrigue descended upon the crowd. Each fan who fancied a flutter was given a whopping £30 of FREE fun money! They could gamble it as they so wished. Wisely or wreck-less, all in or totally out, the choice was theirs! The fall back option was our in house banker who would charge a 100% interest rate on any money borrowed, no ifs or buts! A significant price to pay come the end of the night. The big betting swung into action from the off with a few punters deciding to throw caution to the wind and go all in with their £30! A spontaneous decision which would ultimately backfire and put a cluster of them out of the running for the top prize almost immediately! A crippling blow for those who had higher aspirations! As the hands were dealt and the roulette ball hit black, a shriek of adulation came up from the table! Edwina had won big and won big early! Could she hold on to her early fortune or would it disappear into the Croupier’s pocket? Time would only tell! At the other end of the spectrum, mark made more than a few trips, with his tail between his legs, to the banker for a bail out. The first time brought a rapturous applause from all of the gamblers as he looked sheepish but still hopeful in turning his luck around. Others who were in and out of the bankers pocket, mostly all night, were Richard and Fahad whose motto was ‘speculate to accumulate’! Whatever way you look at it, they were in trouble! It was a straight three way shoot out for the wooden spoon as the tables consumed and overawed them with bad hand after bad hand! Could they pull themselves free? A free £10 bet for each person on the blackjack table ensured each losing hand which had went before, was forgotten. Donna managing to win big with a second consecutive Blackjack! Amazing stuff! Betting and winning like Bond himself, Dave continually hit the house where it hurts, racking up an impressive stack of high value chips! He was undoubtedly the master at Roulette! Michael and Martin were up £70 at one point but lost it on a bad run across two tables! Destination: Banker. They were now £200 in the red. A slippery slope towards the bottom of the pile! As the evening began to draw to a close everyone knew that one bet could change it all! One hot streak could ensure victory! As the final hands were dealt and the final ball fell, our punters were eager to see where they had placed among a group of budding casino enthusiasts. They looked nervous as they cashed in, wondering if they had done enough to capture victory! Our audience waited with pitted breath as the cash was independently verified and checked! And what an outcome it proved to be! After a warm, fun and competitive evening there was one clear loser! A really big loser! Mark McNicol was £1100 in the hole and succumbed to collecting the Wooden Spoon! It was never in doubt to be fair, single handidly spending more money than we have ever seen in a casino evening! Gracious in defeat was his counterpart Richard who carded a minus £300 score! Well done lads and commiserations. Just missing out on top spot...not. Fahad defied all the odds and settled his bill with the banker as well as making a massive £400! What a sterling effort but unfortunately not enough to take home the trophy. Donna posted a third place finish after some shrewd and measured betting techniques with a profit of £620! In second was the king of the spin Dave Watson with £635, pipping Donna to the runner up spot. But our big winner of the night, a man who kept his fortune quiet and hid under the radar as he posted win after win was Dan Wilshere! Unheard of until the final bell! An amazing lucky streak which ran from start to finish! A deserved winner of the coveted Team Challenge Company Winner’s Trophy. A fantastic evening in what truly is a wonderful venue culminated in the upbeat tones of three piece band, Rare old stuff. The team, jigging and waltzing their way into the night! A poignant end to an evening filled with laughter, excitement and fun! Thanks ever so much to Oonagh who made the evening such a success. Another memorable day at the Culloden. Well done to all our winners on the evening and to the biggest loser as well. Mark you truly took it on the chin! Some great laughs and memorable moment moments. The interest rate is now 110% for your next casino, due to inflation! Sorry mark and rich. Take care everyone and hope to see you again.